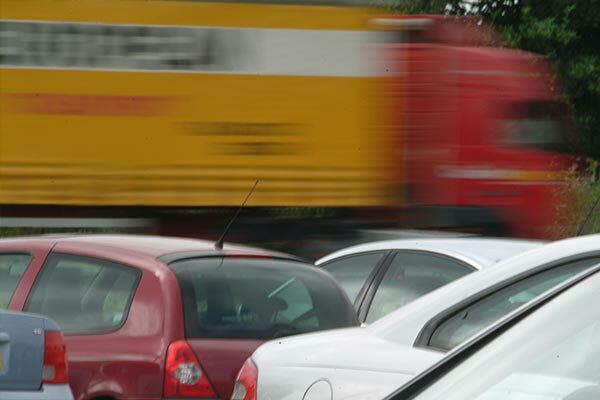 View our interactive map of roadworks, scheduled road closures and diversions. 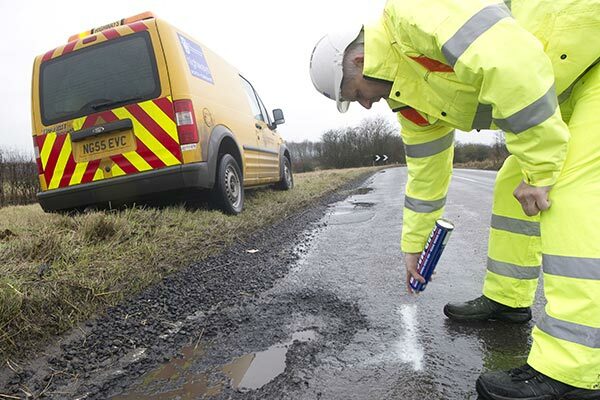 Report a non-urgent pothole or damaged road surface online and view details about how we maintain our roads. 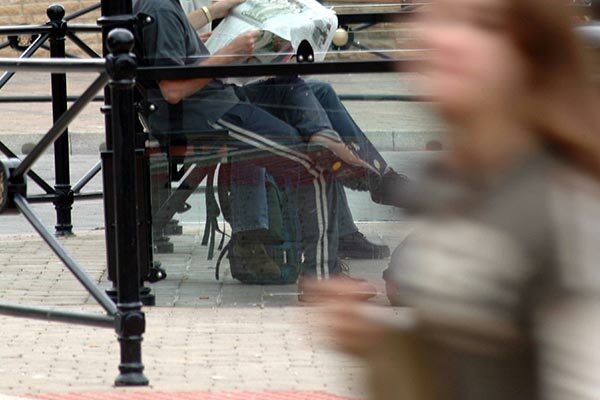 Report a pavement or kerb problem online and see how to apply for a dropped kerb. 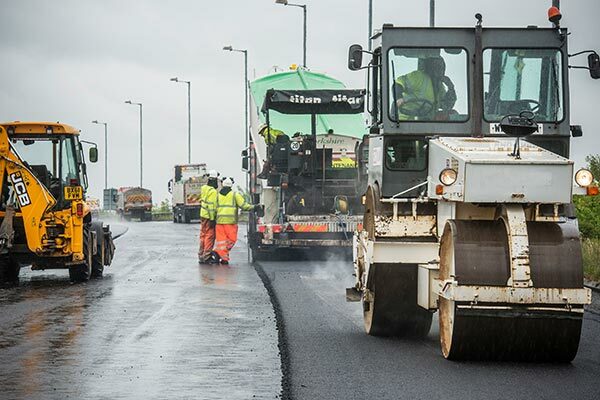 Find out how we assess road condition, plan and prioritise road maintenance, and the pros and cons of different types of road treatments. 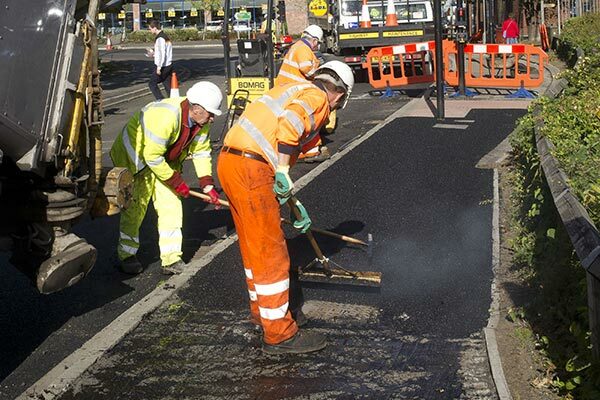 Find out why we lay bitumen and loose chippings on road surfaces, and advice for motorists and residents during surface dressing works. 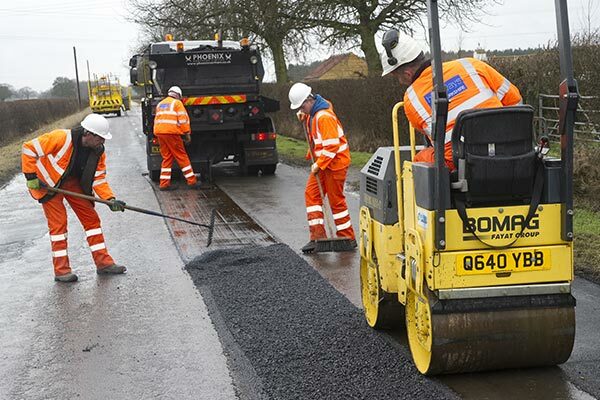 We keep an up-to-date list of the county’s streets that are maintained at public expense, as well as records of roads, paths and verges we maintain. 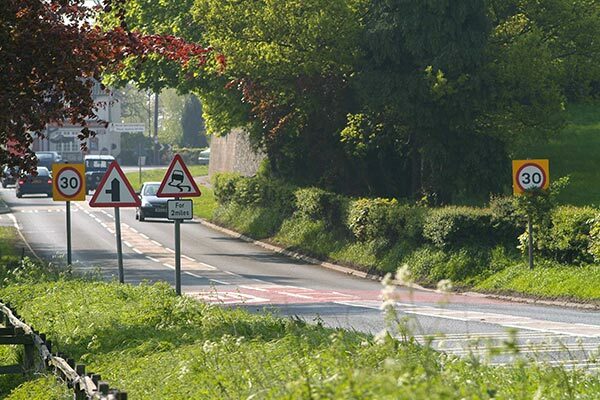 Find out who is responsible for maintaining grass verges, hedges and trees, view our grass cutting map and report an issue online. 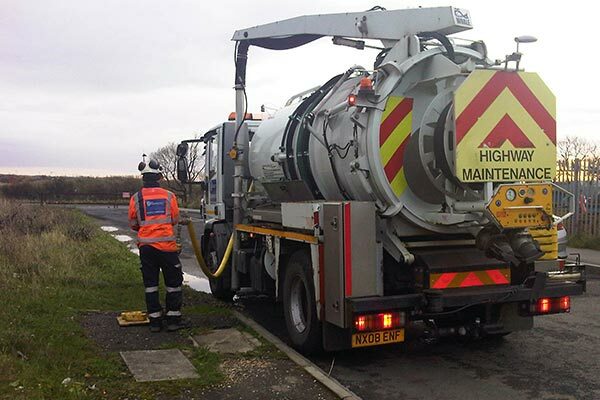 We keep road drains and gullies clean and maintained to prevent flooding. Find out here how to report different types of road flooding. 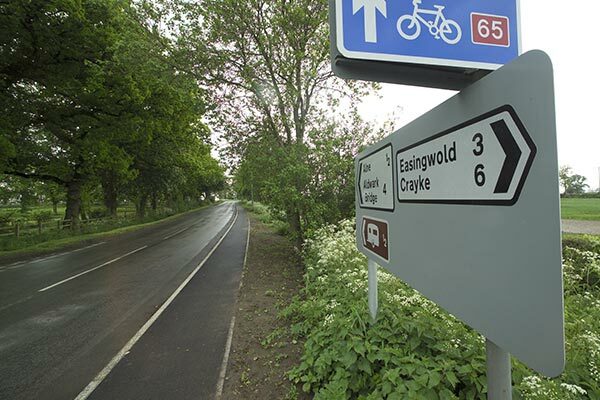 View cycle routes across the county on our online map, report a problem or view advice about requesting a new lane. 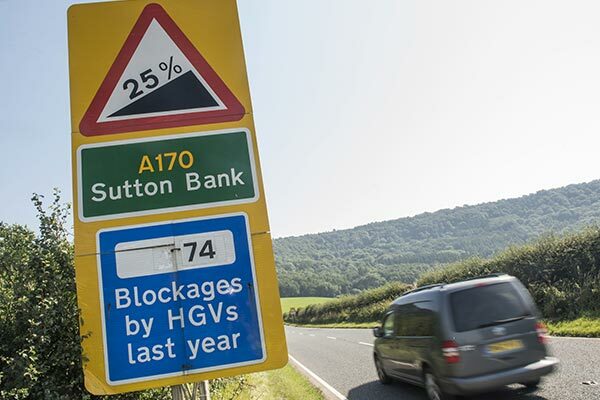 We try to keep our roads clear of dangerous obstructions and spillages whenever they occur or are reported. 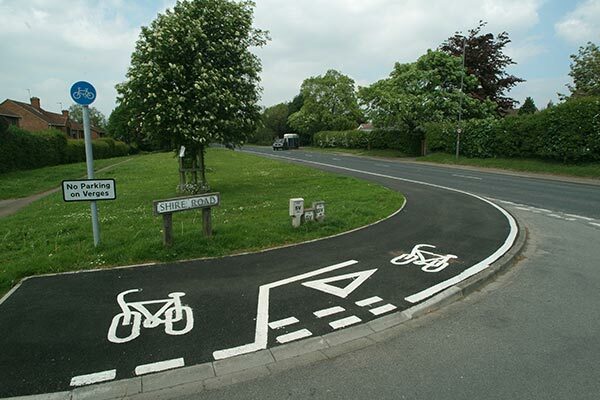 Road adoption is when we take responsibility for a road which was previously private. 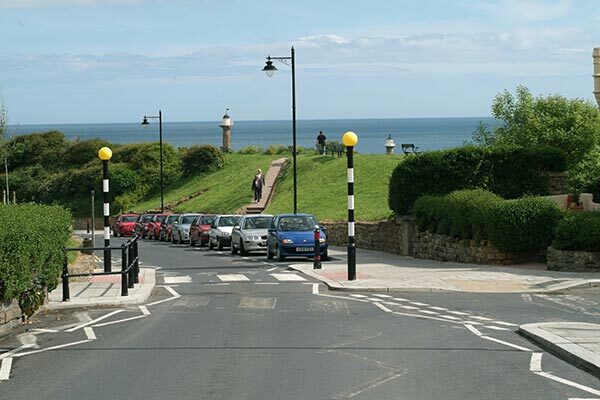 Street furniture refers to anything installed on a road or pavement to help keep drivers, cyclists and pedestrians safe. 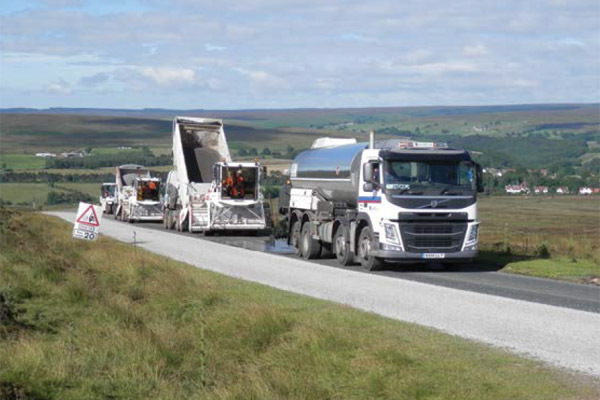 Driving advice, weather cameras and alternative routes for Sutton Bank, the stretch of extreme gradient on the A170 in the North York Moors.